SQ Pocket Hubs now come in yellow (standard) or black (high powered). 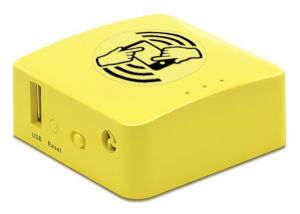 The Yellow Hub is recommended to work with up to 32 WiFi devices. 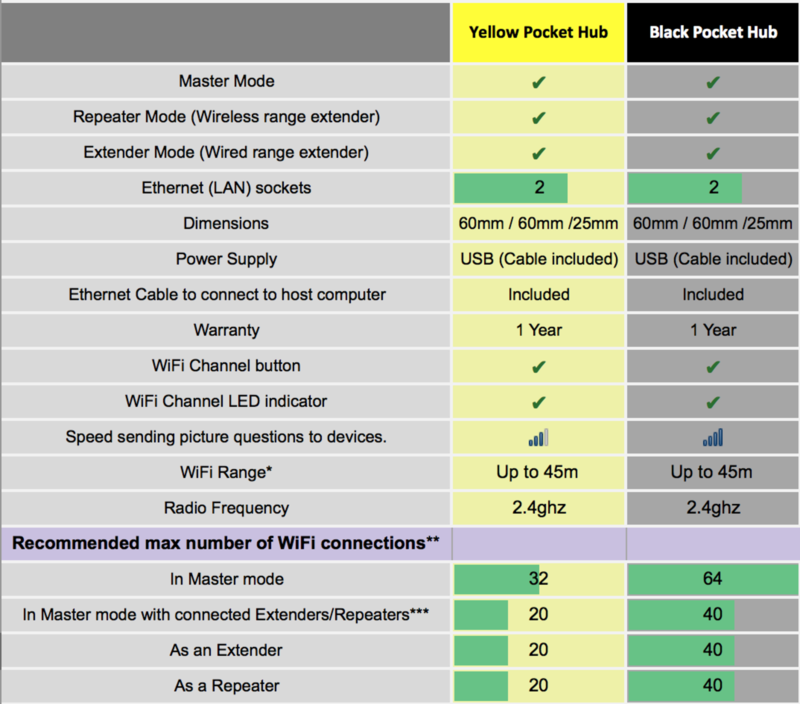 The Black Hub is recommended to work with up to 64 WiFi devices*. *These figures are approximations. Connecting wireless repeaters or wired extenders can reduce performance so should only be used as a means of increasing range rather than attempting to increase device count. Please note SpeedQuizzing V3 is limited to 32 devices. For details of SpeedQuizzing V4 please contact info@speedquizzing.com. Extender Mode; connect the additional device to the Master unit via a long Ethernet cable, placing the extender unit in a hard to reach area for a reliable way of extending the range. 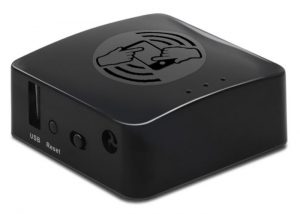 Repeater mode serves the same purpose but connects Wirelessly to the Master unit, making for a more convenient method of extending the range but potentially not quite so reliable as when using a cable. You can now try a Pocket Hub and return it within 2 weeks for a full refund for whatever reason! (Returned in original packaging and as new condition. Customer pays return postage). *Range In an open plan indoor area without obstruction or WiFi interference. (Outdoors may improve coverage). **Estimated under normal conditions (SpeedQuizzing V3 still limited to 32 devices). ***Tests have revealed that using extenders/repeaters can reduce the overall device connection count of a master router. So it’s important that Extenders/Repeaters are only used to extend range rather than attempting to increase performance, since it is likely to have the opposite effect. Warning: SpeedQuizzing no longer recommend or support the use of any WiFi networks other than using one of the official SpeedQuizzing dedicated hubs/routers. Why connect to the Router/Hub via ethernet cable when hosting SpeedQuizzing? The loss of connection between a player’s handset and the router is an annoyance on the rare occasion that it happens. However the loss of connection between the laptop and the router is more serious because it causes all of the mobile devices to disconnect from the game at the same time. A Cable connection between laptop and Router/Hub prevents this from happening.